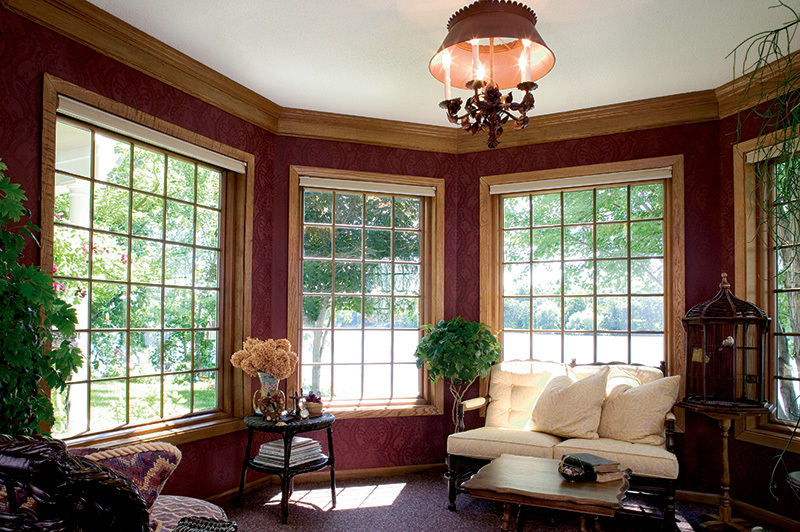 Renewal by Andersen proudly serves Philadelphia and its surrounding areas with lasting quality replacement windows. 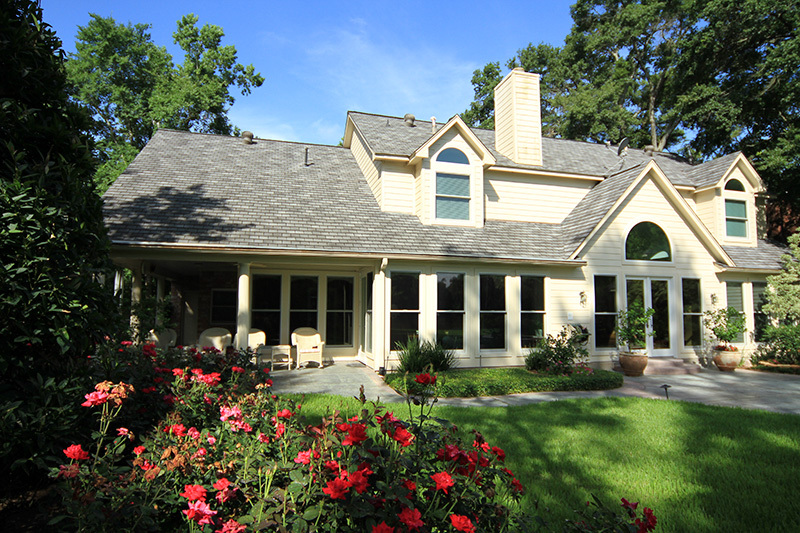 As the region’s most trusted window company, we’re committed to full-service design, manufacturing, and installation of your new home improvement. We’re backed by over 100 years of experience to provide your ideal window or door solution, every time. Learn more about Renewal by Andersen quality assurance when you schedule your initial design consultation today. Our windows are made with exclusive composite material Fibrex®, which combines the best qualities of wood and vinyl for a weatherproof seal. All styles hold up to years of regular use without bowing, bending, flaking, or expanding to ensure long-term easy function. Choose from up to 49 possible color combinations, hardware finishes multiple grille types, and custom shapes. All styles feature narrower frames than a standard wooden, fiberglass, or vinyl window to give your home a wider, brighter view. Renewal by Andersen’s full-service guarantee means we own and oversee every stage of the window replacement process for a consistent product and service every time. This also allows us to custom-manufacture a replacement window to fit nearly every unique vision. Our process begins with a thorough in-home design consultation. Your professional design consultant comes directly to your home with swatches, samples, reference photos, and other information to help you make the best choice for you. Regardless of your final chosen window design, all Renewal by Andersen window installations are backed by a limited 20-year warranty to retain their shape and functionality. Learn more about your various style options above to start designing today. We’d love the chance to help you with your next home improvement project! As Newtown’s full-service window company, we’ve refined every stage of the process for a streamlined, hassle-free experience. Learn more about our commitment to customer care when you contact us today to get started. 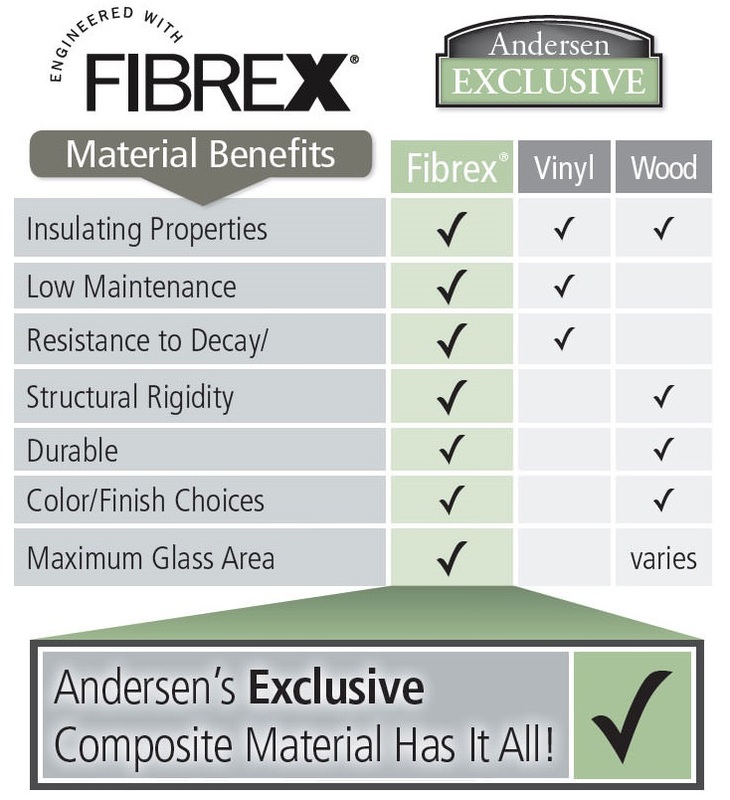 You can feature the greatest possible view of your Pennsylvania surroundings with our exclusive Fibrex® window frames. 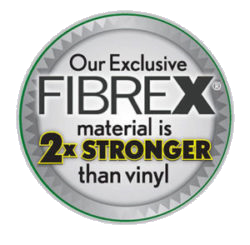 Fibrex® holds panes of energy efficient glasses with twice the strength of vinyl windows, so you’ll experience a greater view from the inside out. 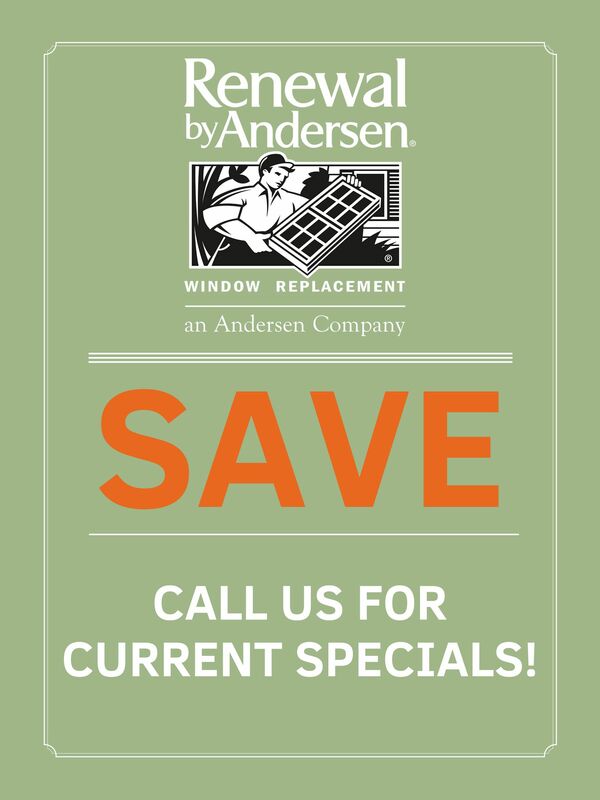 This means all styles of Renewal by Andersen home windows-even more traditional styles-are sleek and bright in your living space. Discover the possibilities for your home here. In addition to windows, Renewal by Andersen Philadelphia can add value to your home with lasting, energy efficient patio doors. Choose from three distinct styles to match the look and feel of your home, then customize your new door with a range of interior and exterior colors, grille styles, and hardware finishes. 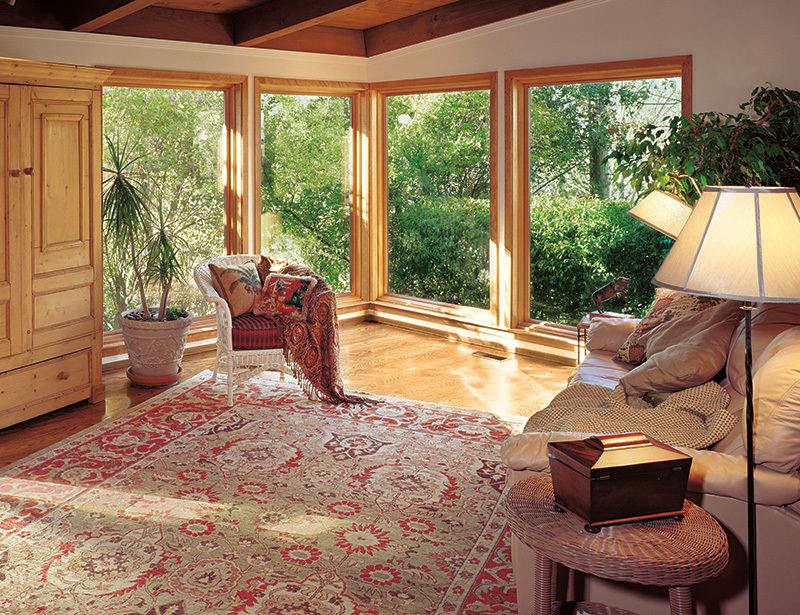 Our patio doors are available in two sliding glass varieties. Contemporary sliding doors offer the most glass area for a modern look, while the French sliding door combines a more classic style along with easy access. 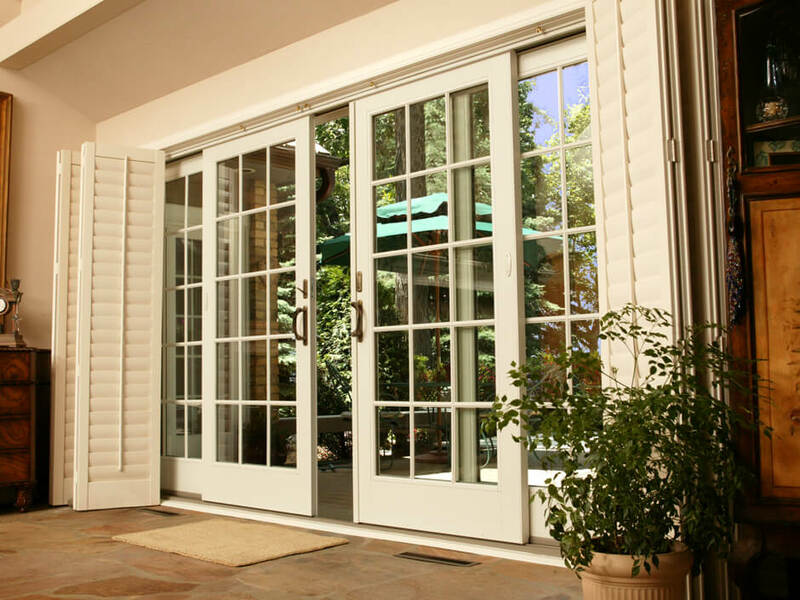 You can also custom-design a traditional hinged French door to complement a more historical home, or bring sophistication to any kind of home. 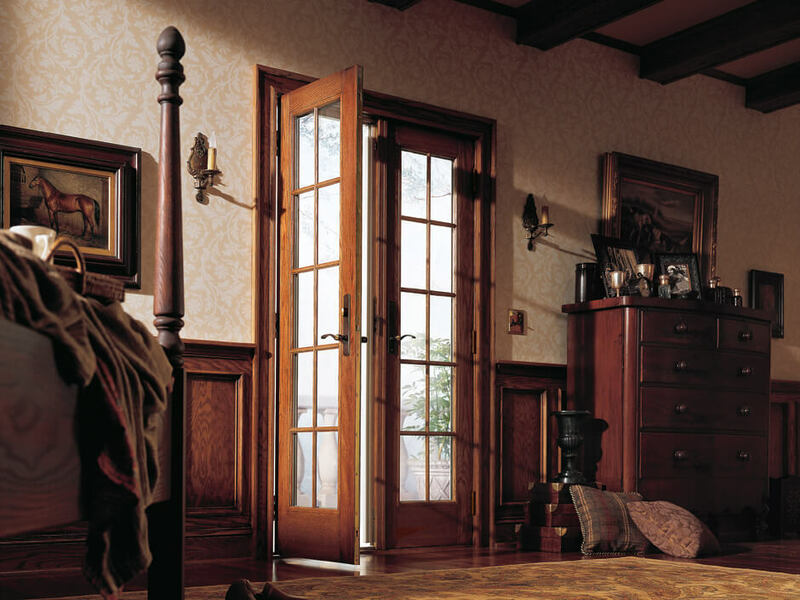 All doors are made with energy efficient glasses and frame materials to keep you and your family comfortable and safe. Plus, they feature a 5-point latch lock system for added security and to keep moisture, allergens, and other irritants out. 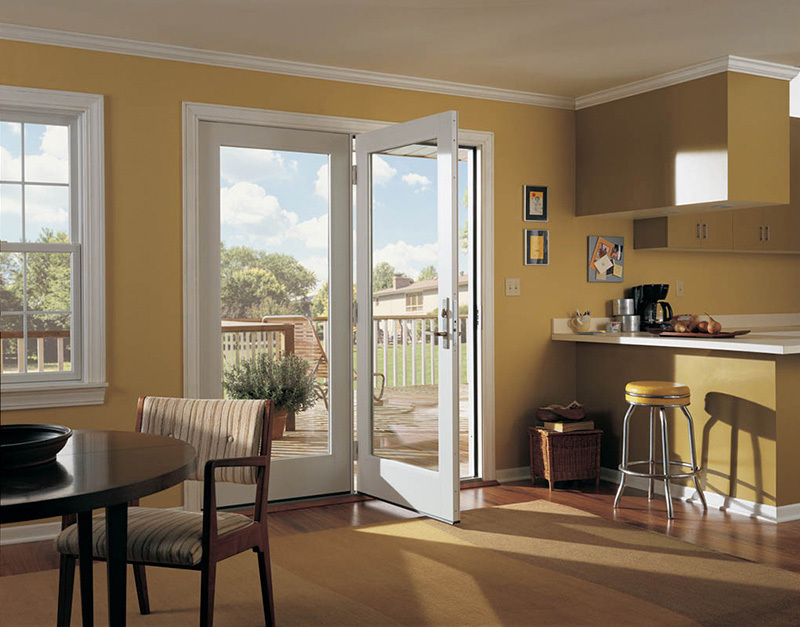 Learn more about the style and benefits of each patio door below. Call Renewal by Andersen Newtown, PA to schedule your in-home consultation today. Our professionals are committed to simplifying every step of the process, so you can enjoy your new home improvement sooner than you think. Contact us to learn more about our hassle-free, 4-step process.